Award-winning designers WESTAR Architecture Group have drawn on the surrounding landscape and the hotel’s iconic V-shaped pool to deliver a modern yet comforting setting, replete with custom furnishings and artistic wall hangings. The sunken, circular lobby opens to a lush palm oasis, introducing V with a flourish, before seducing with its secluded, exotic garden courtyard that leads to your well-appointed room. 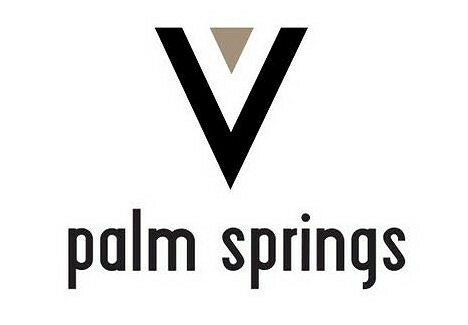 From the rooms and grounds to the service, you will want for nothing at the V Palm Springs. Custom beds, bespoke vanities and tailor-made boutique bath products await. Step out on your private balcony and enjoy a relaxing swing while contemplating the view. ELIXIR Pool Bar & Grill will only be open for private events during weekends in April. SOLSTICE Restaurant & Lounge will open in late 2016. If you can tear yourself away from the idyllic setting of the V, you’ll want to explore the myriad of treasures Palm Springs has to offer. This Hollywood Playground has and continues to be the stomping ground of the biggest names in showbiz, from the Rat Pack to celebrities of today. The town is a haven for shoppers, offering everything from modern retail and fashion to art galleries and antique shops. If you choose to wander in search of nightlife, Palm Springs will exceed expectations with dining and entertainment options galore. 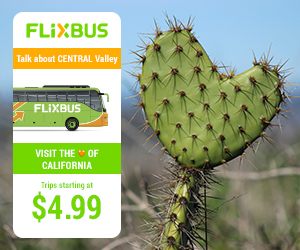 For the explorers, the surrounding area is ideal for hikes, bikes, and drives.